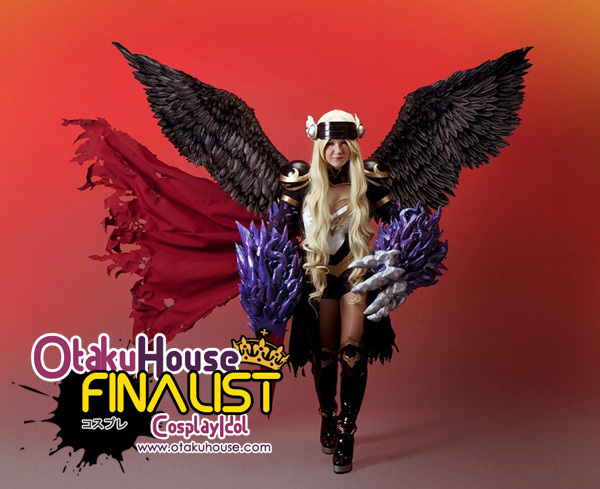 European Finalist Onirica is one of the Sakura cosplayers from Tsubasa Chronicles to make it to the Finals. But her dress is definitely one of the most elaborate versions which cost her 2 years to make! More of her cosplays below! 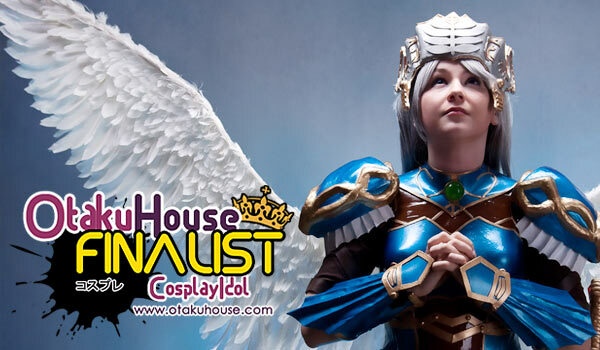 This valkyrie design stole my heart – wings, huge props, thats my thing! Inside the red plexiglass lance i installed strong LED lighthing as well on my eyes – it gave such a nice effect on the stage! Wings are nearly 4 meters wide and contains about 700 geese feathers. Overall costume was very tiring to wear but it brought me right to represent Poland on EuroCosplay this year which made up for whole 2 months of work! Momohime is one of my most favourited costumes. Kimono and obi were handpainted in floral pattern, i also made kanzashi, other details and all armor pieces. 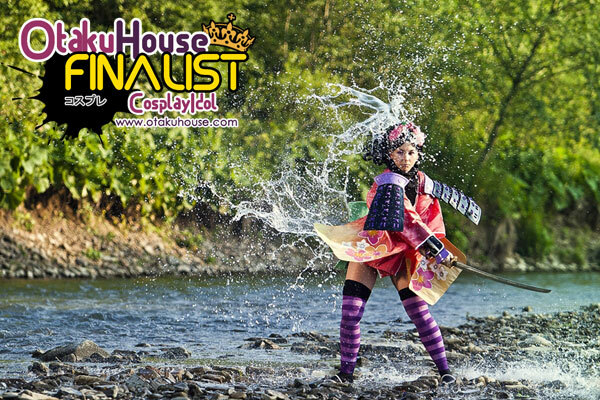 With this cosplay i made my little dream of great water photoshoot come true! 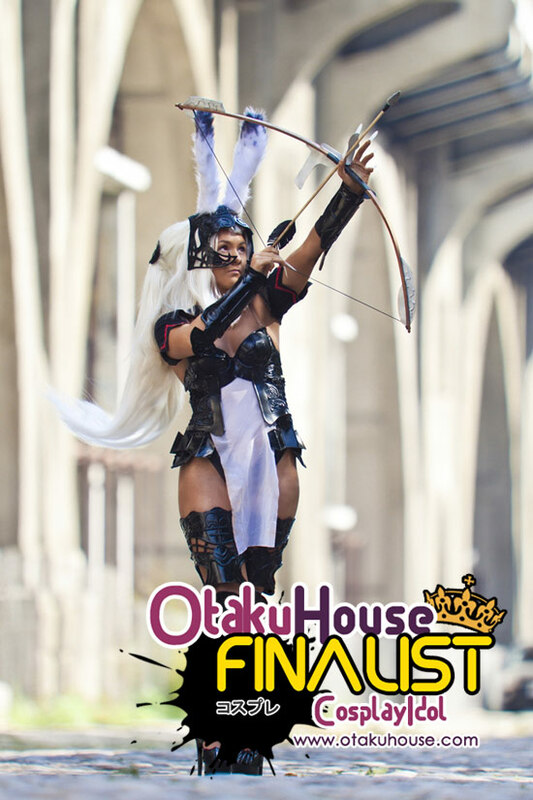 Fran costume has been a dream for me since i started cosplaying. Each piece of it was made by hand -detailed armor,custom wig and even the real chainmail on the sides! The biggest challenge for me with Fran was definietly make up and walking on this crazy high heels. Impressed with how Shappi transforms herself through her cosplays? 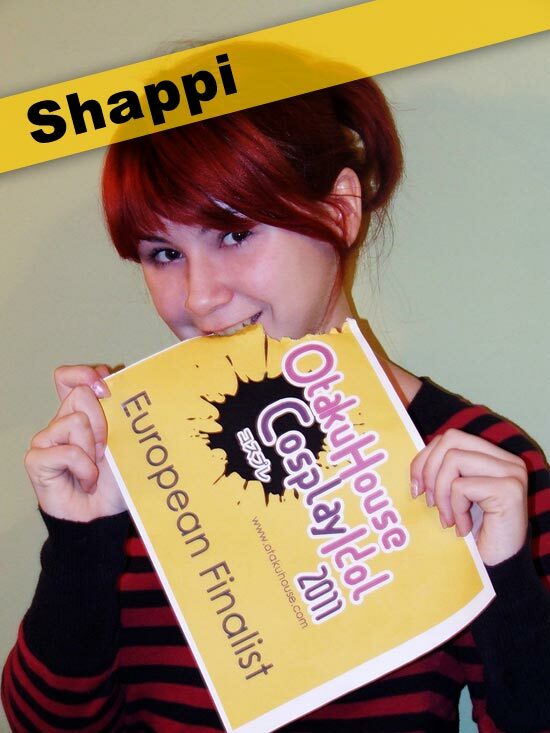 Support Shappi at the top of the page by clicking ‘like’ or ‘Google +1’!